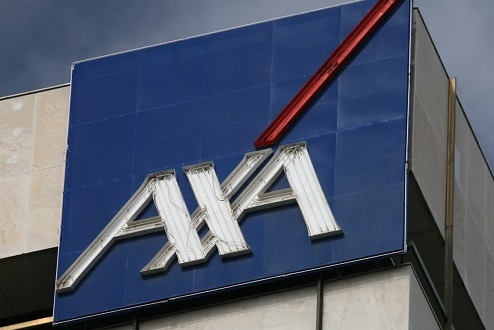 AXA Partners has made its way to the UK and Irish mobile phone insurance market. Teaming up with insurance provider Pier Insurance, the AXA unit is covering new ground amid the projected growth in the area of mobile phone coverage. Citing data from Aon company Finaccord, AXA Partners said mobile phone insurance is poised to be worth £12.95 billion globally this year. In addition, over a period of 10 years, the percentage of customers taking out device cover has grown from 3% in 2008 to last year’s 28%. 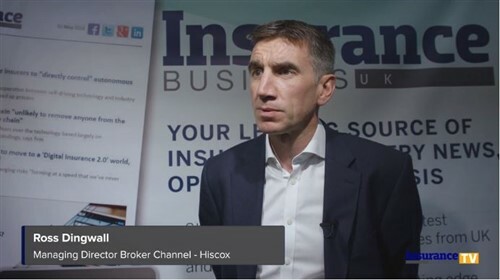 “As the number one global insurance brand, expanding our European mobile phone insurance expertise into the UK and Ireland for the first time is an exciting prospect, and we are delighted to be doing so with Pier Insurance under the loveit coverit brand,” commented AXA Partners sales director Gary Vincent. The partnership is part of the AXA unit’s ongoing plans for expansion into new markets – including utilities, telecoms, and home services – to provide value-added offerings.